Mounting the RPM Speed sensor on spin bikes is not supported. 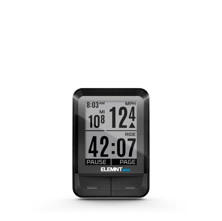 For details, please see Is the RPM Speed Sensor Compatible with Spin Bikes? 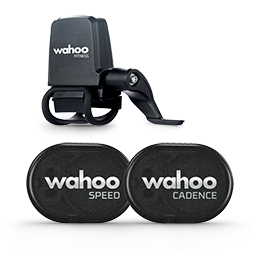 This setup guide is intended to assist with installing your Wahoo SPEED sensor on your bike and pairing to the Wahoo Fitness app. Slide the Wahoo SPEED pod into the mount supplied. Make sure the Wahoo logo is facing outwards on the flush side of the housing and the back of the Wahoo SPEED faces toward the hook side of the mount. The hooks should be facing downward. Slide the rubber shim-strap into the back (the hooked) side of the mount so that the three prongs of the strap fit snugly up against the top two hooks of the housing. 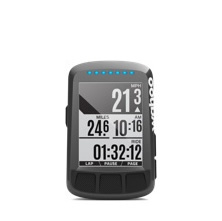 The Wahoo SPEED is now ready to fit to the hub of either wheel as per your preference. While holding the mount in place on your selected hub, gently stretch the strap portion of the rubber shim-strap around the hub and secure using the bottom two hooks on the mount. 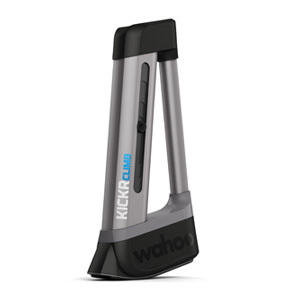 When installed correctly, the Wahoo SPEED should not be in contact with any other parts of your bike. 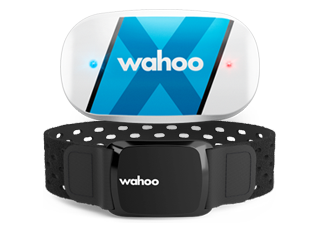 Your Wahoo SPEED is now ready to be paired with the Wahoo Fitness app. 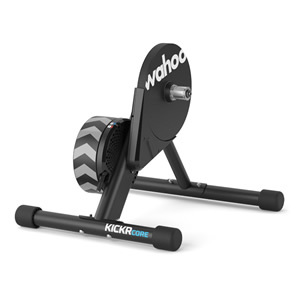 Activate the Wahoo SPEED by shaking it for a few seconds or if attached to your bike, spin the wheel a few times. Choose the workout profiles you would like your Wahoo SPEED to be active for (ex. 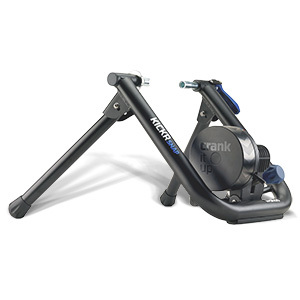 Cycling & Indoor Bike Trainer). Select “Saved Devices” icon on the top action bar. Choose your Wahoo SPEED from the list of available sensors. 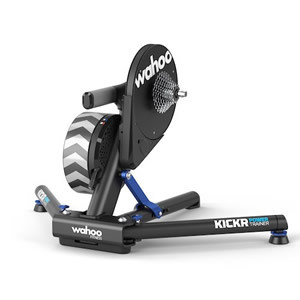 Your Wahoo SPEED is now set up and ready for action. 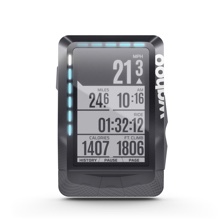 To use your Wahoo SPEED, start a workout with one of the profiles you paired it with. The Wahoo Fitness app will remember this pairing in the future. 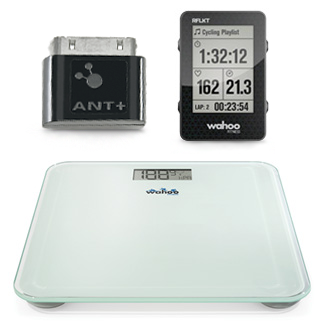 You simply need to wake up your sensor and start a new workout to begin recording data! Slow Blink (about once every second): Wahoo SPEED is awake and not paired. 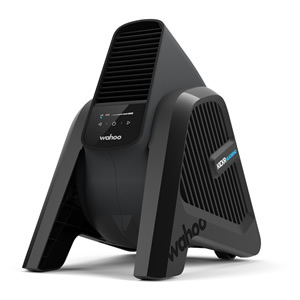 Quick Blink (about twice every second): Wahoo SPEED is paired to a device.